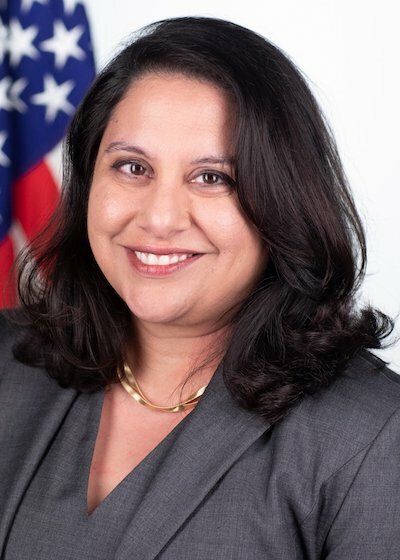 Federal appeals court nominee Neomi Rao apologized Monday for insensitivity displayed in op-ed articles she wrote about sexual assault in the 1990s. Rao is currently the administrator of the Office of Information and Regulatory Affairs. She is nominated to fill the former seat of U.S. Supreme Court Justice Brett M. Kavanaugh on the U.S. Court of Appeals for the D.C. Circuit. In her Feb. 11 apology letter, Rao said sexual assault in all forms is abhorrent, and she has a different perspective since her she wrote the articles as a college student. The National Law Journal, the Washington Post and Politico have stories.